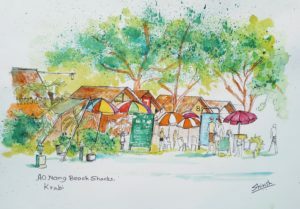 I was recently in Krabi, Thailand for a dive trip. 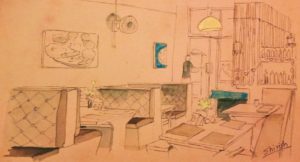 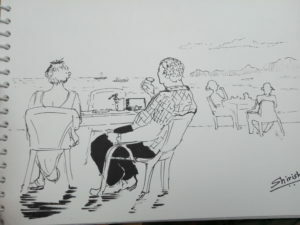 It was as much a sketching trip as a dive trip. 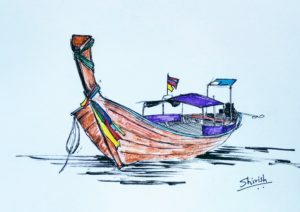 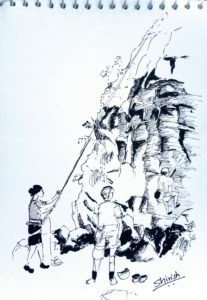 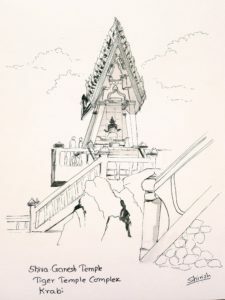 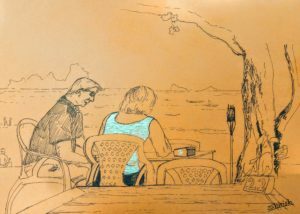 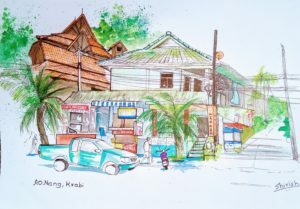 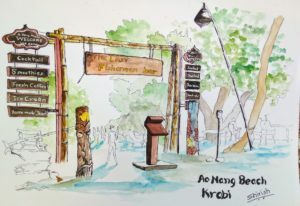 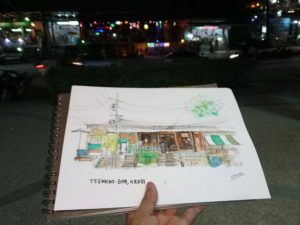 The sketching, apart from pure joy of sketching, had an additional benefit of connecting with many people on a creative level. 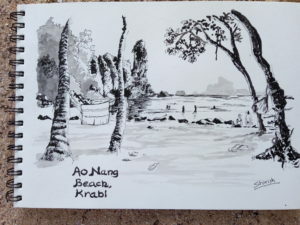 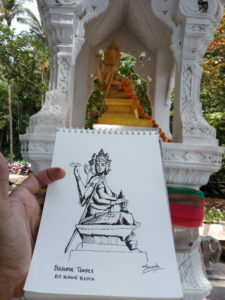 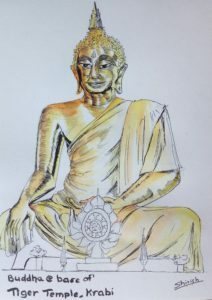 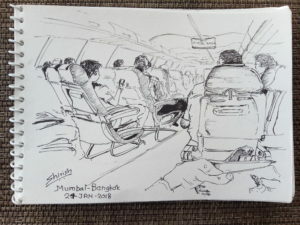 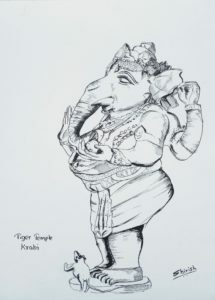 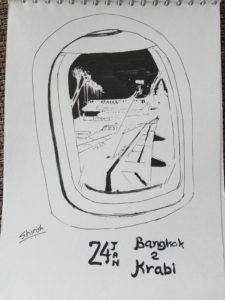 I started with these sketches in the plane from Mumbai to Bangkok and then to Krabi.